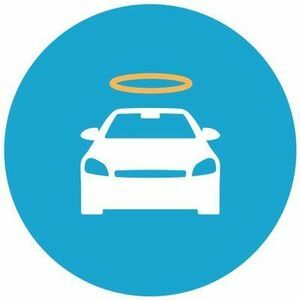 Carvana provides car shoppers a better way to buy a car. Browse used cars online and get approved for financing even with bad credit. Get started now! Are you a franchisee of Carvana Co.?